Ethan. 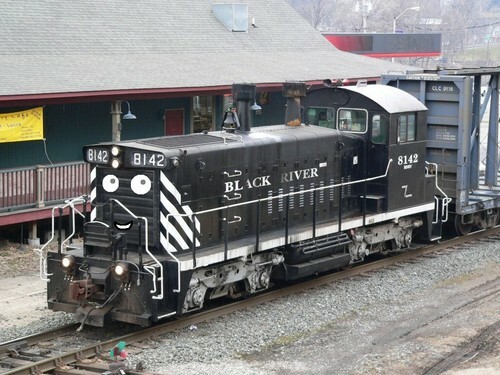 My Favorit engine that I created for the Hunterdon Central. HD Wallpaper and background images in the Thomas the Tank Engine club tagged: photo thomas the tank engine trainz thomas spinoff.